Caregivers are constantly on their feet. 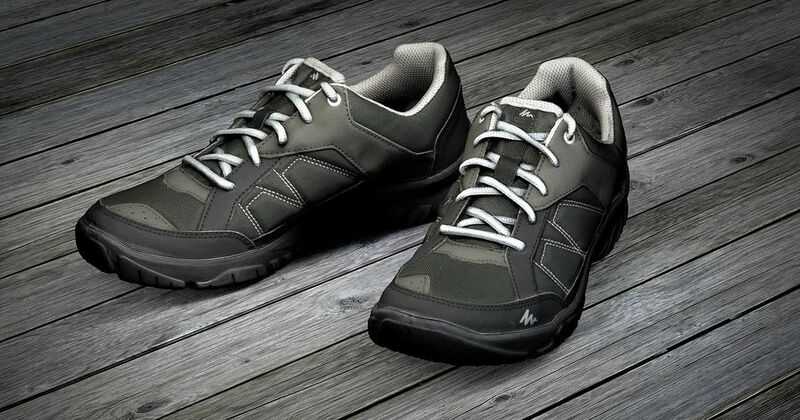 Having a pair of caregiver shoes that not only look professional, but treat your feet well, is a must. This is especially true for those of us who work long hours. After working a busy 12 hour shift, my feet are often aching regardless, but the right shoes help. It would be great if there was a universal shoe for all people who are constantly on their feet like us, but that would be too simple. Life is more complicated than that. I would recommend to find a brand that works well for you and stick with them. Just be sure to have a matching pair of caregiver scrubs, smart watch, and stethoscope. Certain brands are easier on your feet than others. In many cases, you get what you pay for. It's worth spending a little bit of extra cash on some quality shoes rather than getting whats cheap. It's worth it in the long run. 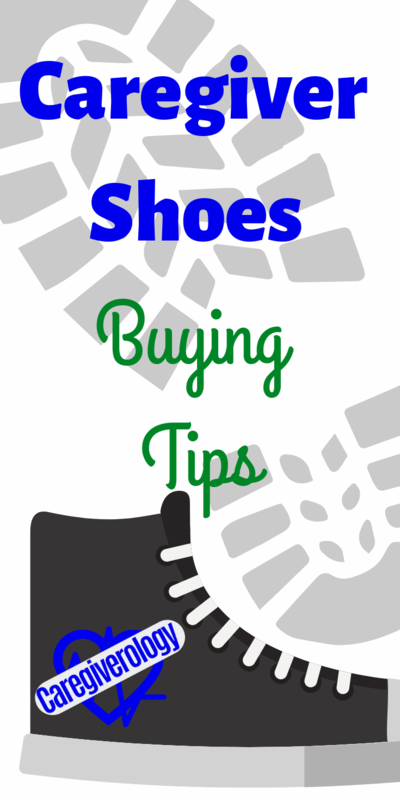 Off brand shoes from low end stores can be a nightmare for your feet. The support just isn't there and you can feel it. That's not to say just because a pair is costly automatically means they're the right pair for you. Every foot is unique. Posture plays a crucial role as well. People have various postures which changes how much pressure is placed on certain parts of their feet. This in turn affects legs, hips, and even your back. There is actually a machine that checks where these pressure points fall on your feet. I've seen them being used to sell different shoe insoles that are the best form fitting for your posture. If you ever see one, give it a try if you're curious. It only takes a few seconds. I honestly don't have much to say when it comes to removable insoles bought separately for shoes since I haven't used them myself, but I'm sure they work for some. I've seen them for cheap too so it may be worth a shot if you do some research and figure out which ones are right for you. 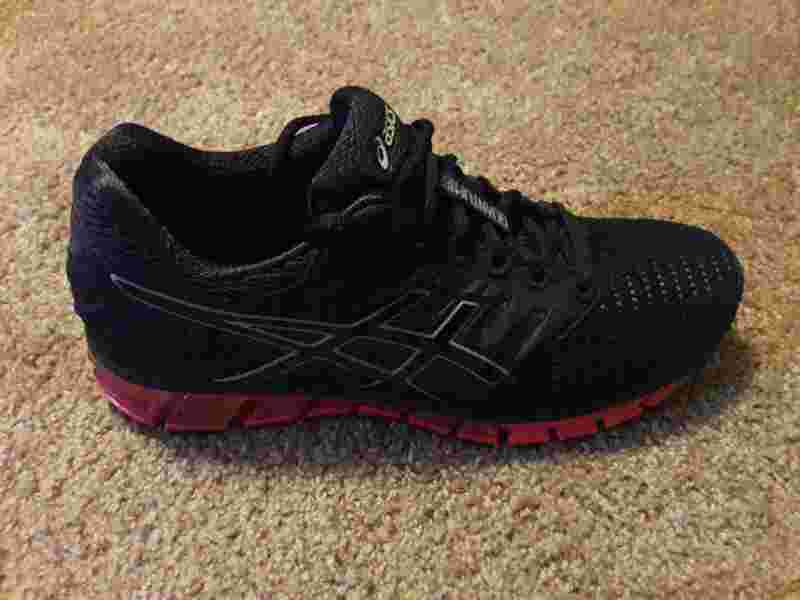 I would recommend lightweight and flexible shoes. I've bought and worn heavy shoes in the past and I know not to make that mistake again. Not going to name the brand specifically but lets just say they were heavily advertised and I bought into the hype. Another plus would be shoes that are skid resistant which can save you from slipping on a wet floor, which are common in this field. I've lost count how many wet floors I've stepped in. The reason they are wet can be a bit disturbing at times, but at least you have shoes to protect your feet. Trying them on before you buy them of course helps but the real test is over the long term. Over time, once they get broken in and start to form around your feet, then you will know if they're the shoes for you. This may take upwards to a few weeks to know for sure. The cheapest brand and design I've owned multiple pairs of are reebok flex. They have multiple grooves on the bottom that form to your every step and seem to be fairly skid resistant. They are also extremely lightweight and breathable which makes a big difference while walking up and down halls constantly. 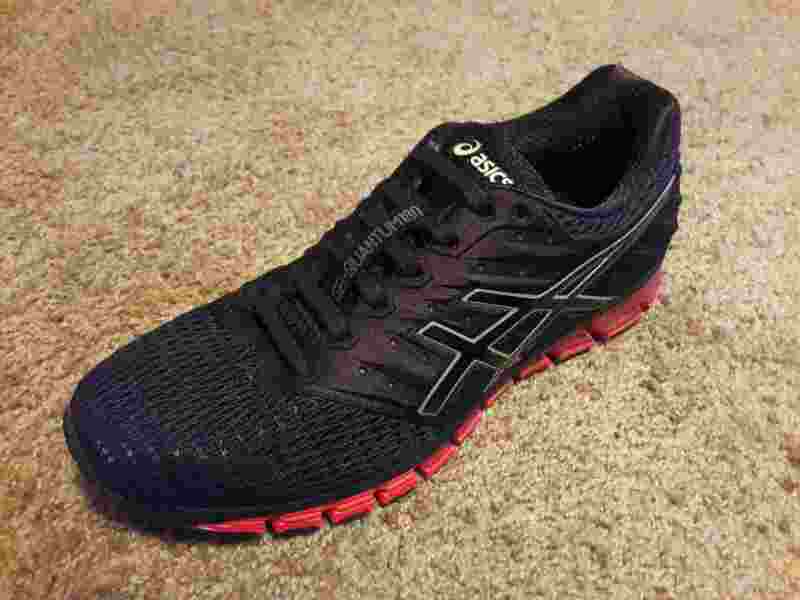 The most recent brand of shoes I have purchased are the asics gel quantum 180. I actually prefer these over the reebok flex. They have been the best shoes I have ever owned. Nothing has come even close to matching their comfort. They are extremely lightweight and highly durable. 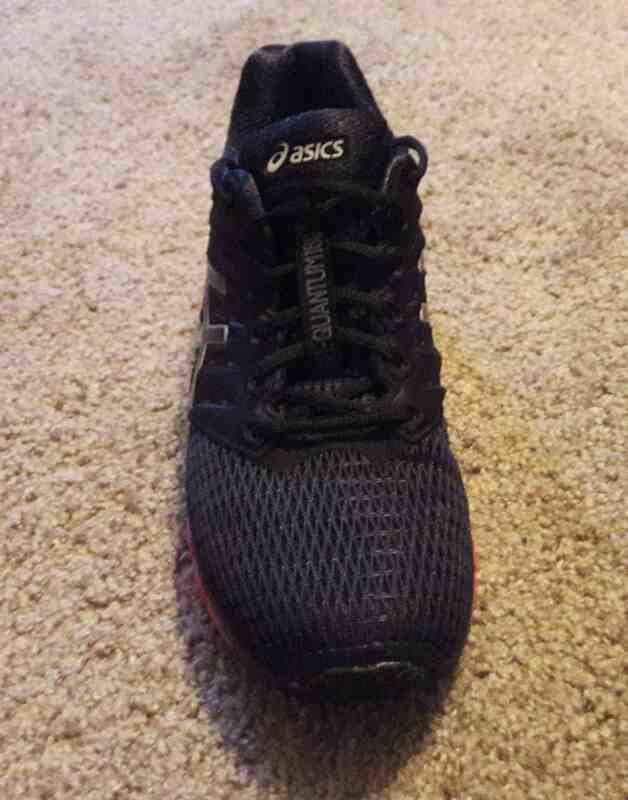 They have multiple unique features including increased arch support. The arch of the foot is the raised gap that most people have in the middle of their foot. 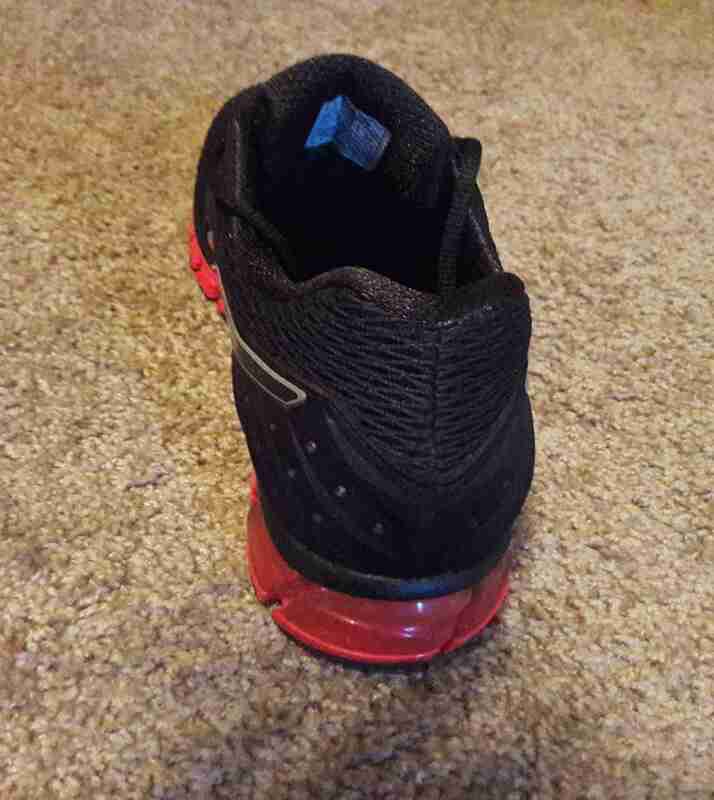 Another feature is the plastic on the bottom that helps keep your foot and ankles aligned. 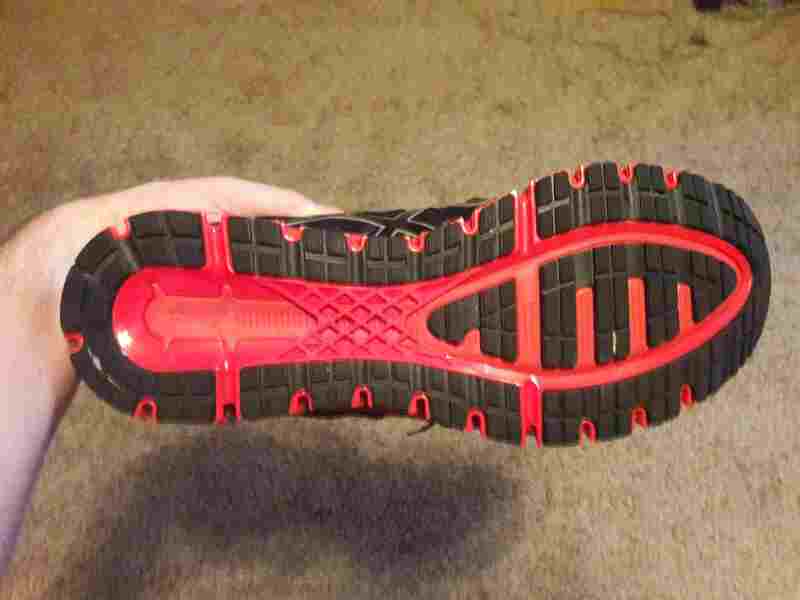 The gel insole keeps my feet feeling great even after a busy 12 hour shift. The only downfall is the price. Many of them cost well over $100. But in this case especially, you get what you pay for. The cost is well worth the benefits they give. I will most certainly be getting this brand again. Below are pictures of the ones I currently own. Below are links to this specific brand. They really were a game changer for me. That's not to say they are without a doubt for you but they are my personal recommendation. Give them a try and let me know what you think of them in the comments.